Apple is unlikely to change the size of its smartphones this year, but many other specifications both inside and out of the iPhone 6s and iPhone 6s Plus will be better, much better, including a camera that captures 50 percent more pixels. But seriously, how much would you pay for a Rose Gold iPhone? If Apple makes a Rose Gold iPhone 6s, it will likely cost thousands. But lest we digress. Never one to remain silent for very long, KGI Securities’ Ming-chi Kuo, has a lot to say about Apple’s 2015 smartphone refresh. While a Rose Gold option will arose a certain segment of the population, the iPhone 6s and iPhone 6s Plus’ other new features will appeal to the rest of us. First up, while it’s been rumored for years that Apple would upgrade the 8MP camera in its iPhone line, the Apple analyst of record believes the time is finally right for a 12MP iPhone camera. Kuo, moreover, isn’t alone in this belief as it’s widely held that Apple’s still industry leading 8MP configuration can’t squeeze any more image quality from the available pixels. Another signature Apple iPhone feature also ready for upgrade is the TouchID sensor. Fundamentally, while TouchID and, more importantly, Apple Pay continue to lead the industry, Cupertino needs to keep driving innovation in the mobile payments segment or risk getting left behind. Kuo, the analyst with perhaps the best though not perfect Apple rumorological track record, is also saying the California-based maker of all things icool will introduce Rose Gold iPhones this Fall. Just a color? With the advent of the Apple Watch, which also comes in Rose Gold, Tim Cook’s Cupertino crew has a serious, serious play for the high-tech fashionista crowd — there’s big time money to be made here! While some folks will flock to the new 12MP camera, others will be attracted by the iPhone 6s’ Force Touch functionality, a bit of haptic technology borrowed, believe or not, from the Macintosh. Force Touch provides physical feedback via a nonmechanical interface for better handwriting, gameplay and notifications. 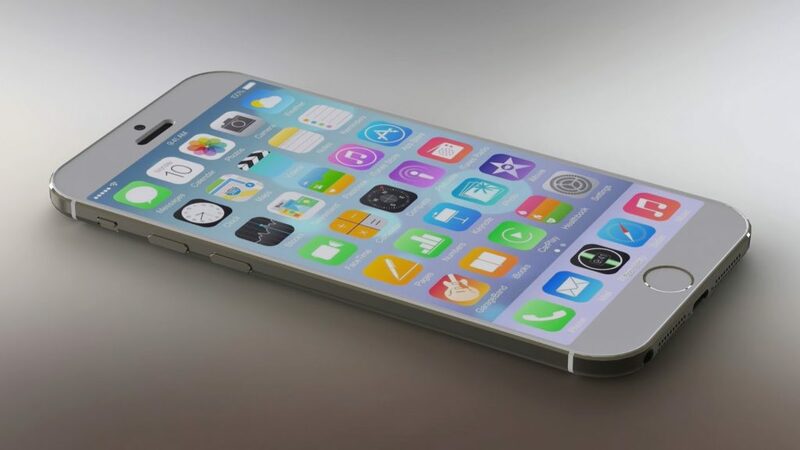 What are you liking about the (rumored) iPhone 6s? What else would you add?